As Junior year is coming to a close, there are things that need to be taken care of. It is all about submitting that last assignment, taking that last test, and getting ready for the Summer – depending on whether you have summer classes, a job, or an internship lined up. Personally for me, I have a handful of things to take care of. Class work is a given. Enactus will be hosting a BBQ this coming Monday (24th) in the Golden Meadow. Hopefully the weather isn’t terrible. Oh, and I also have an internship lined up for the summer with Charter Communications. 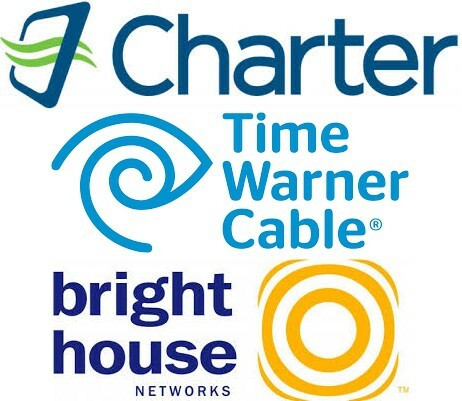 You know…the company that many of us are paying for cable, phone, and/or internet service. I am grateful to receive this opportunity. But I am also very excited! 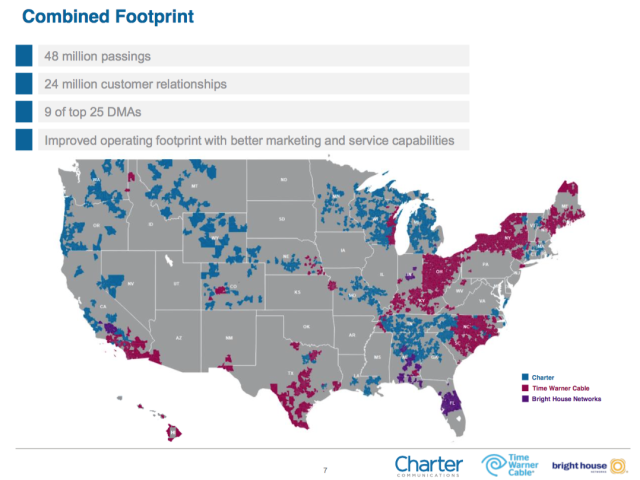 Charter just recently acquired Bright House Networks & Time Warner Cable (2nd largest Cable Provider in the Nation – behind Comcast)! The acquisition was worth over a whopping $65 Billion!!! Plus I get an employee badge! No, but seriously.. Junior year has been fantastic! I have created a program over winter break and now my colleague in a class are transitioning it into a web application, I have an internship lined up, I have moved the entire Enactus team away from email (we are Slackers now), in Android Dev. – my team and I are creating an app that has huge potential to be used by hundreds of thousands if not millions of people, and things are only going to get better! Until next time guys, stay classy! Oh my gosh, Junior Year – is this real life? I cannot believe that I am more than halfway through college. I can still remember freshman year for the most part but I will say that of course I was not a fan of it – yet who is a fan of their freshman year in high school or college? Looking back I can say that I am proud of myself for making it this far, for the material and content that I have learned thus far, the person that I am continuing to become while in college and much more. I would say that for new students in college, be open to possibilities – be open for new chances that may not seem like the kind of chance that you would take but sounds interesting enough to try out. College is the place where you can take risks, make mistakes, and learn from those mistakes even before going into the big world, which is great! Take advantage of the time that you have and explore new areas that you may not have expected from yourself before. Example, I did not think that I would change majors at least three times like I did, but if I had not thought about different possibilities then I would not be where I am today. Lastly I want you to think about what Ms. Frizzle said from the show “The Magic School Bus,” which I hope that most of us watched as a kid or else I will really feel odd at this moment: “Take chances, make mistakes, get messy!” Though when we get messy, really remember that we need to pick ourselves back up again and that is what our professors, close friends, and family are all for – to help us through the journey of life especially in college with finding ourselves.